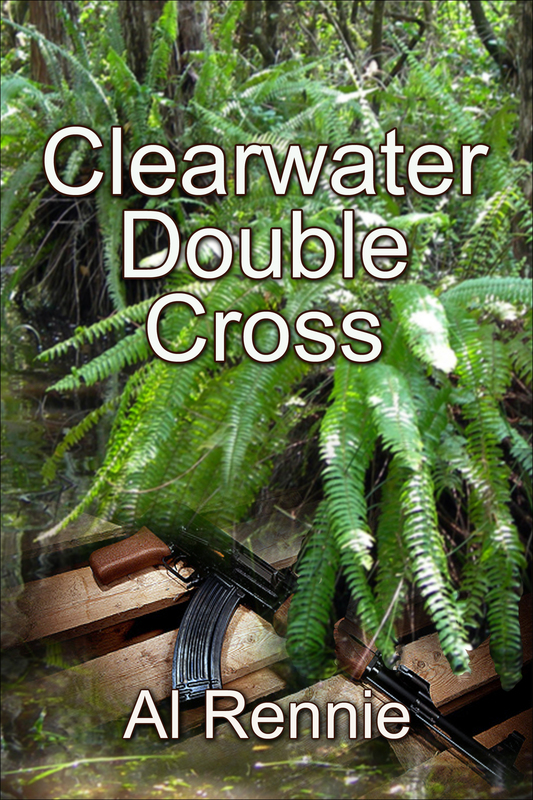 Clearwater Double Cross will be available on Friday August 28th. Business is booming; Joe is asked to back channel to the dark side, to help the CP find a drug dealer selling lethal Ecstasy and to assist Bob Morse in defense of a trial judge accused of killing his wife. Mia is having another change of heart; Frank faces a moral dilemma; CHIPs is involved with Family Court, again;Billy and Natalie … who would have guessed? Another fun time in Clearwater Beach! Thanks Al: Ali will be very interested in purchasing this one. Great job Al, another great book I’m sure. Can’t wait. Marianna is so ready for this next adventure, Doc style!! Looking forward to more skulduggery in the warm climate of Clearwater after two months closer to zero in a Canberra winter. Spring and autumn are lovely here, perhaps Joe, Mia, family and friends would like to visit. My shout at the pub.